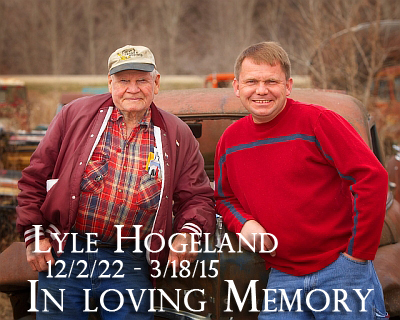 Welcome to Hogeland Auto Plaza where we have been offering our vehicle services since 1948. We provide towing, new and used auto parts, and auto repair services. With our 24 hour emergency towing and lock out services, you can rest assured you will not be left out in the cold. We take pride in our services leaving you with a smile! We treat our customers like we would expect to be treated.